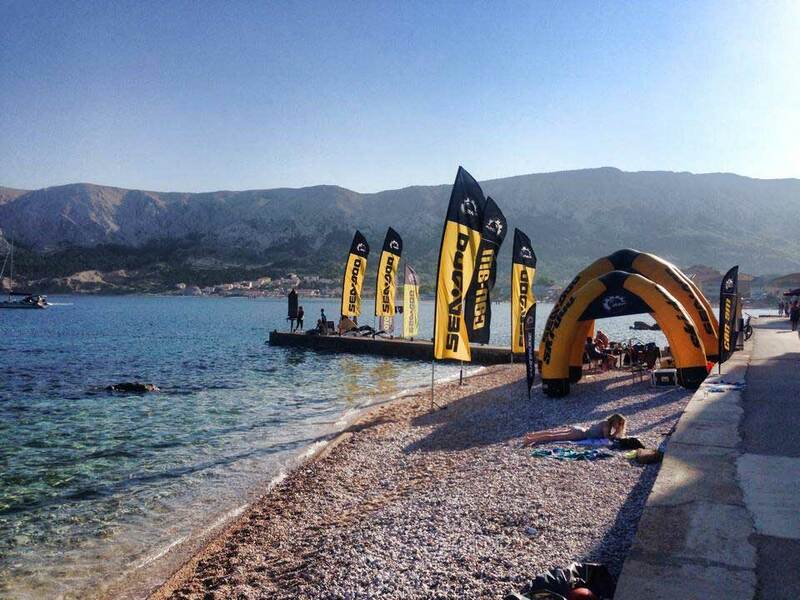 Rental center Baška is located in the center of the most famous tourist resort on the island of Krk, and is the southernmost place on the island. 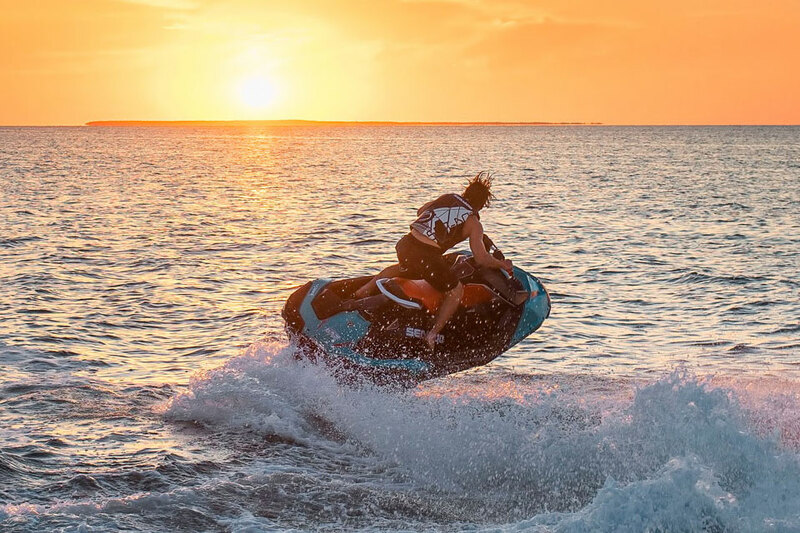 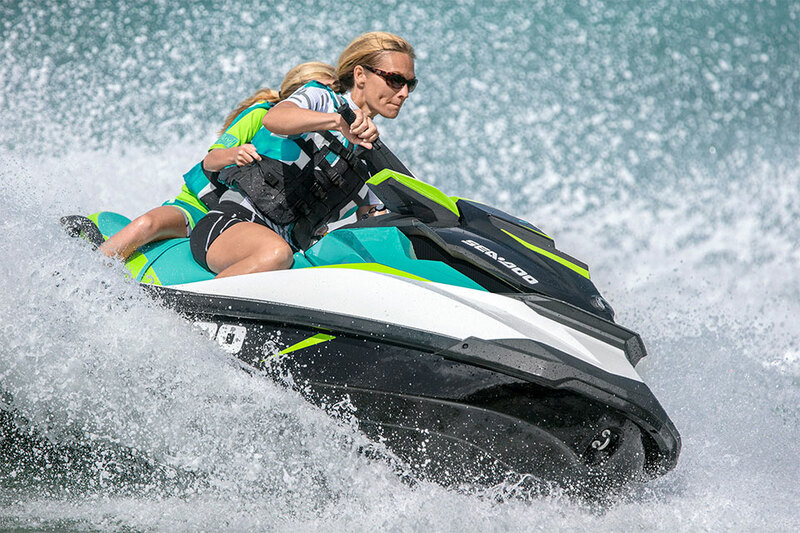 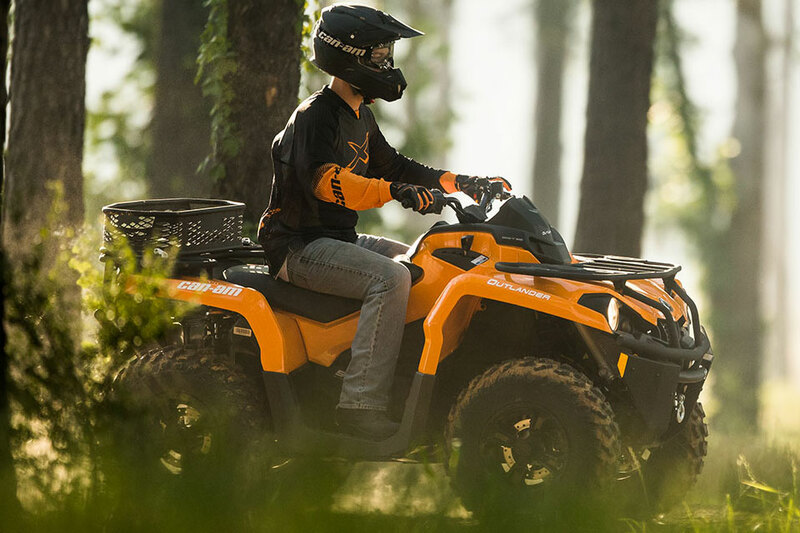 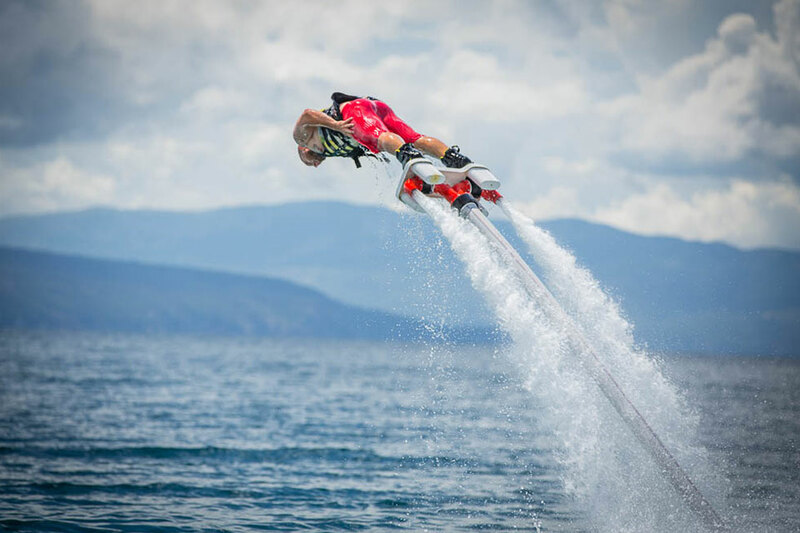 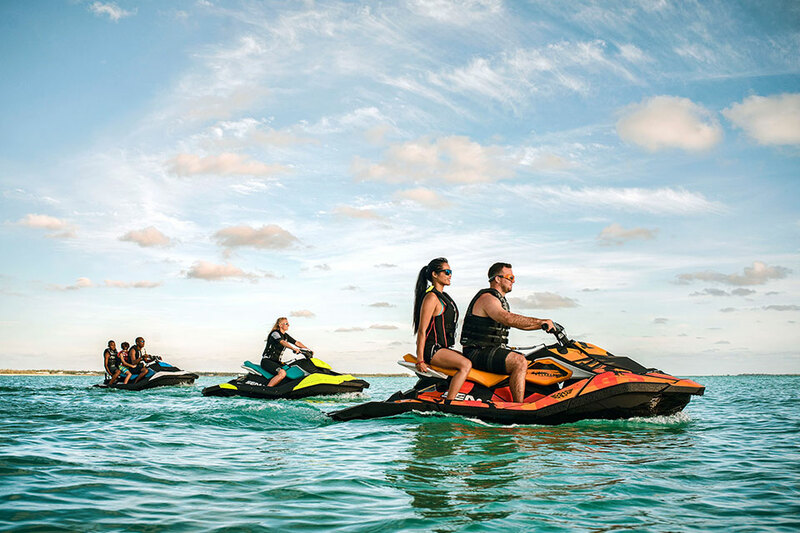 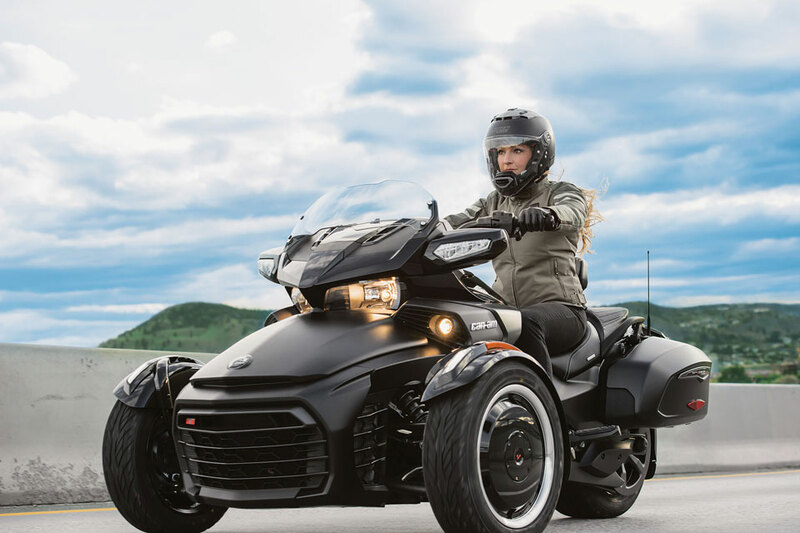 In our rich offer, you can rent and rent among other things: BRP Sea-Doo JetSki water scooters GTI 130, and SPARK models. 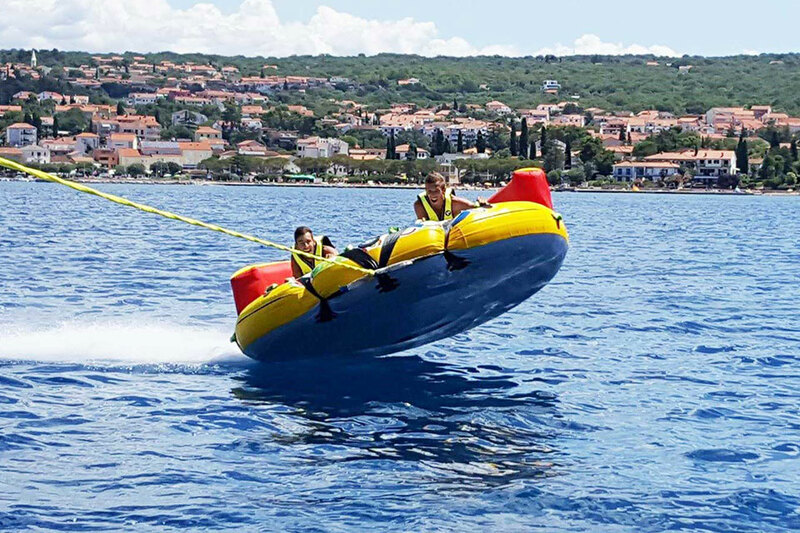 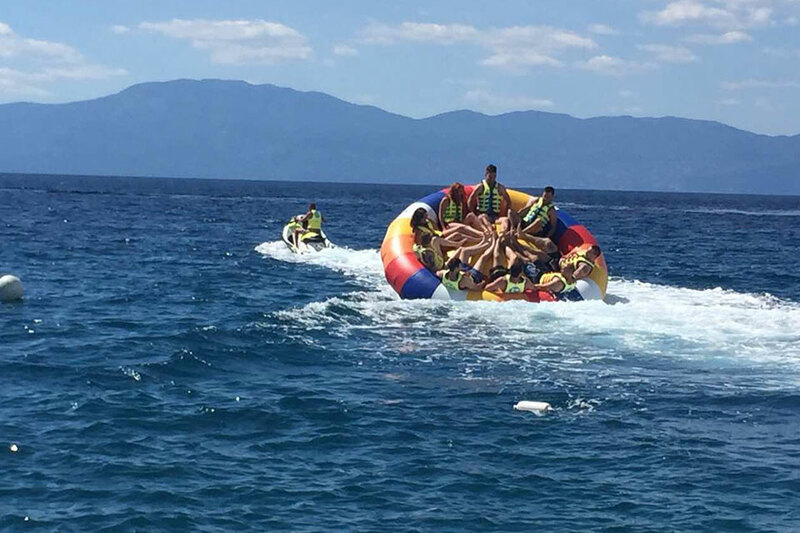 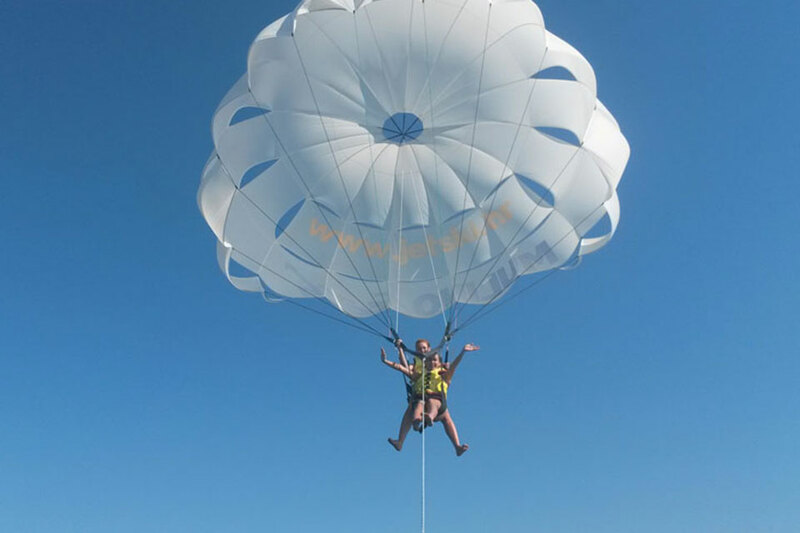 There is also an adrenaline ride on SeaDoo speedboats, including: Parasailing, tube and sofa / sofa.